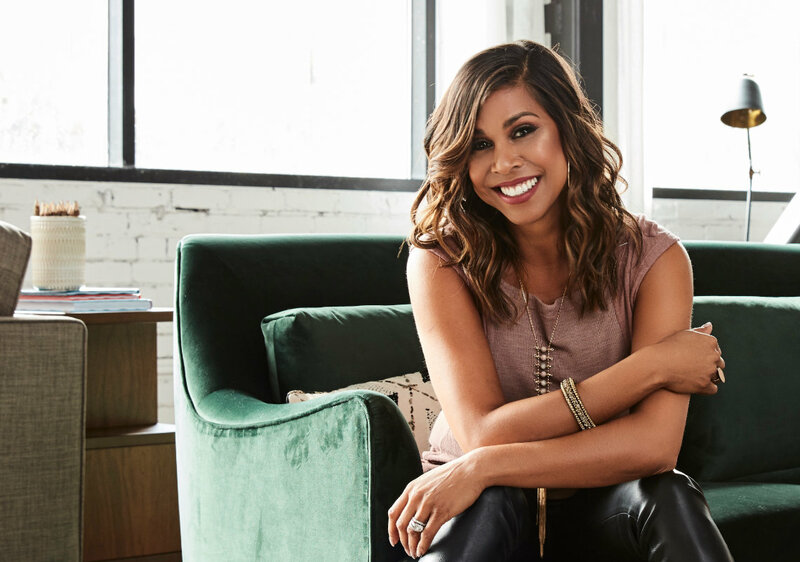 Each year, veteran interior designer and DIY television personality, Taniya Nayak, partners with FrogTape® painter’s tape to uncover the latest home design trends. Apply these concepts to your next paint project for a fresh, contemporary style. Want to update your space but need a little inspiration? 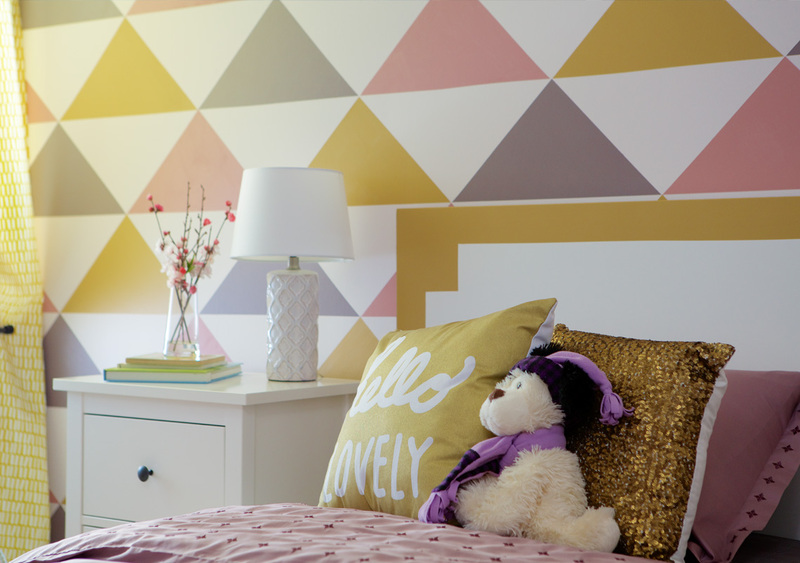 Browse our Pinterest project boards or Instagram gallery to see how other home DIYers are using FrogTape® painter’s tape to transform their home. 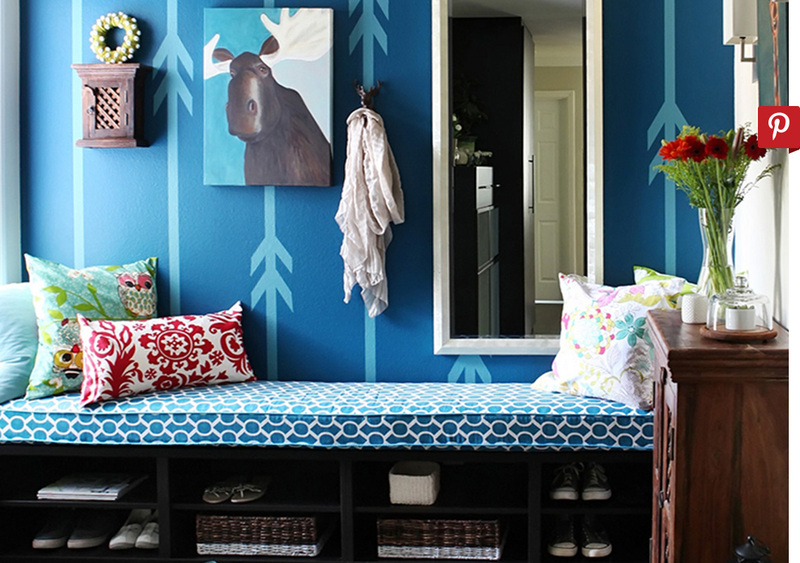 A splash of color goes a long way, but how do you go from the paint can to the finished room? Follow our step-by-step instructions and create your next DIY masterpiece, from striped accent walls to personalized end tables or décor.